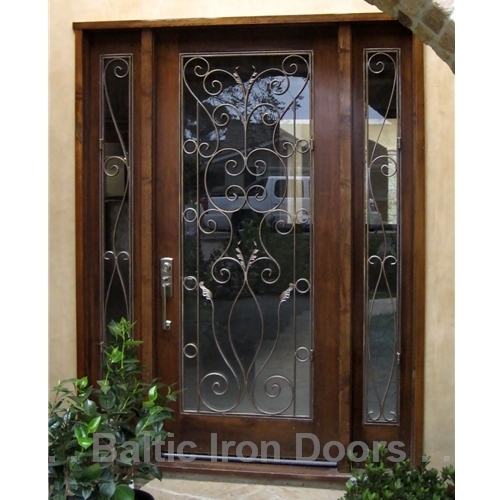 Baltic Iron Custom Entry Doors are unmatched in beauty, individuality and security. We can custom-design each door to meet your individual tastes, adding distinctiveness and elegance to your residential or commercial building. 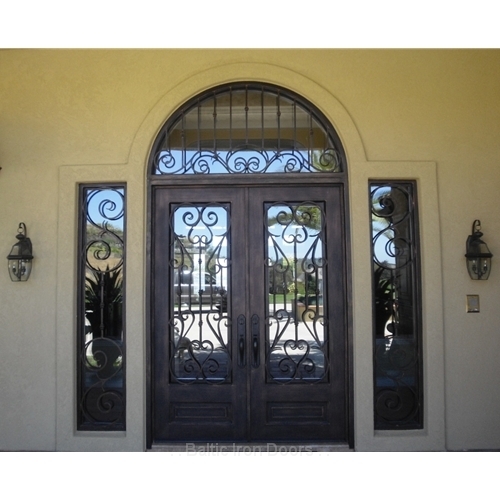 Custom-designed wrought iron front doors capture the eye, increase curb appeal, enhance security, and add to the long term value of your home. We use only the very finest iron materials—hand forged and individually crafted–to give you an ornamental front door that will last for many years to come.